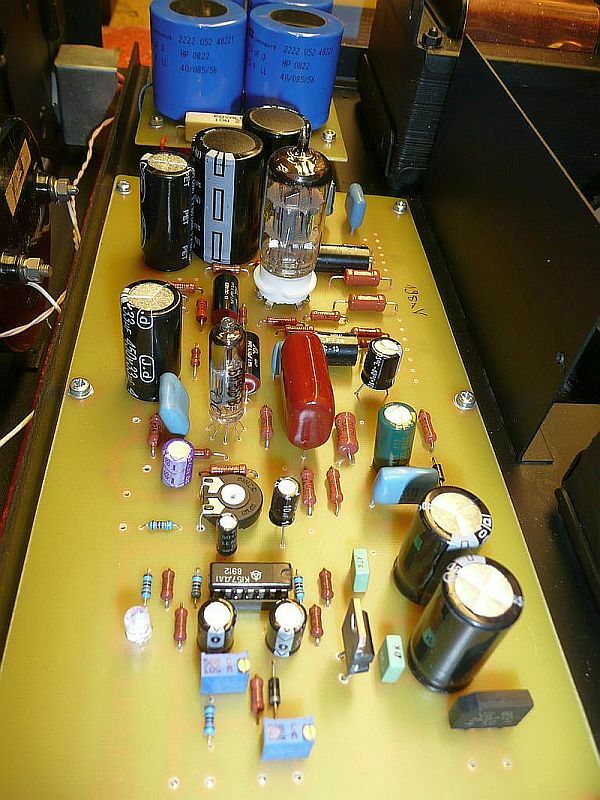 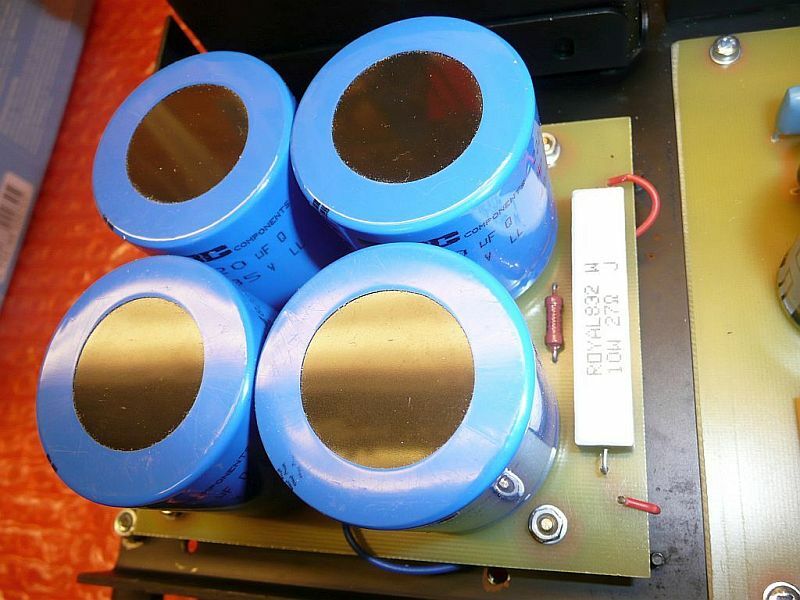 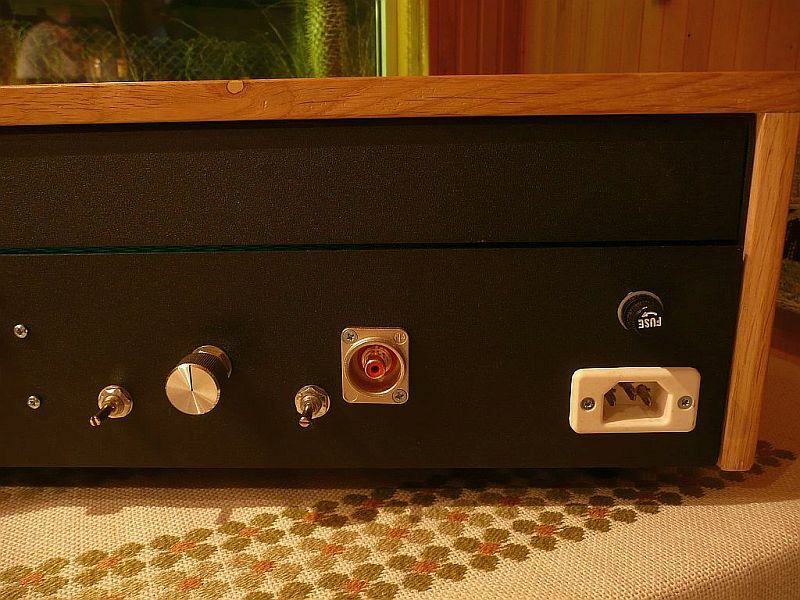 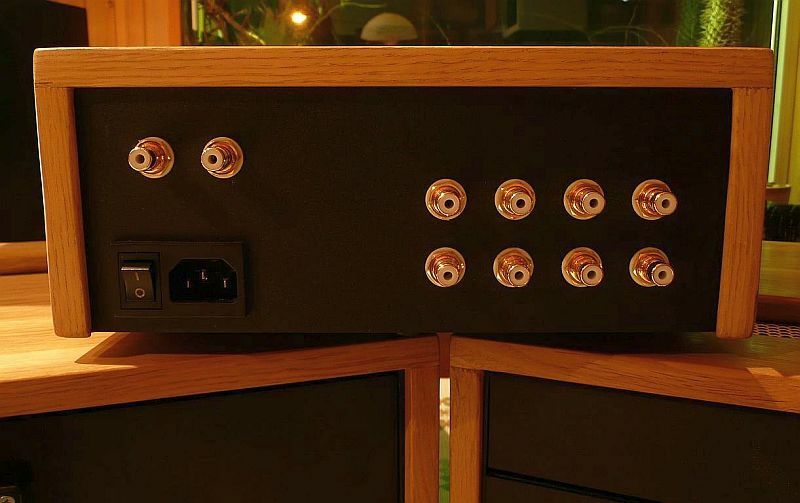 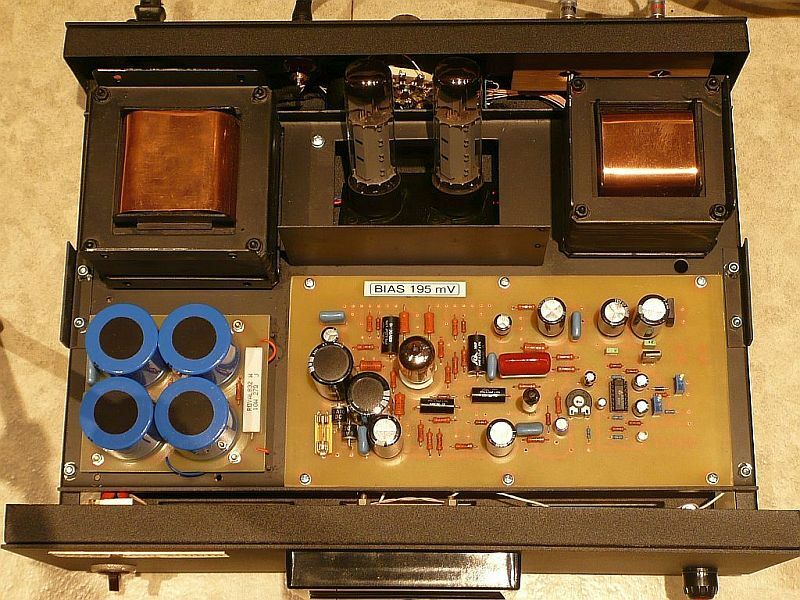 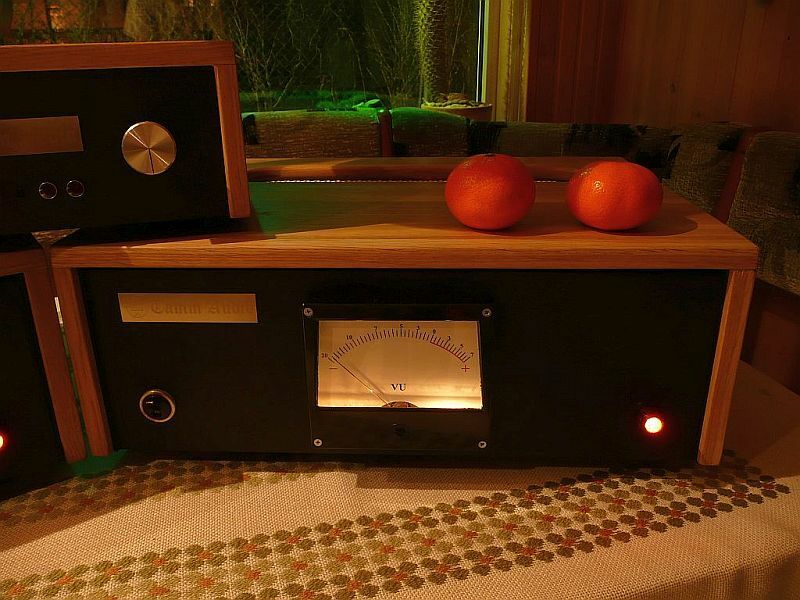 set of two monoblock power amplifiers and a "passive preamp"
Output power: 2 x 65W sin /8 Ohm. 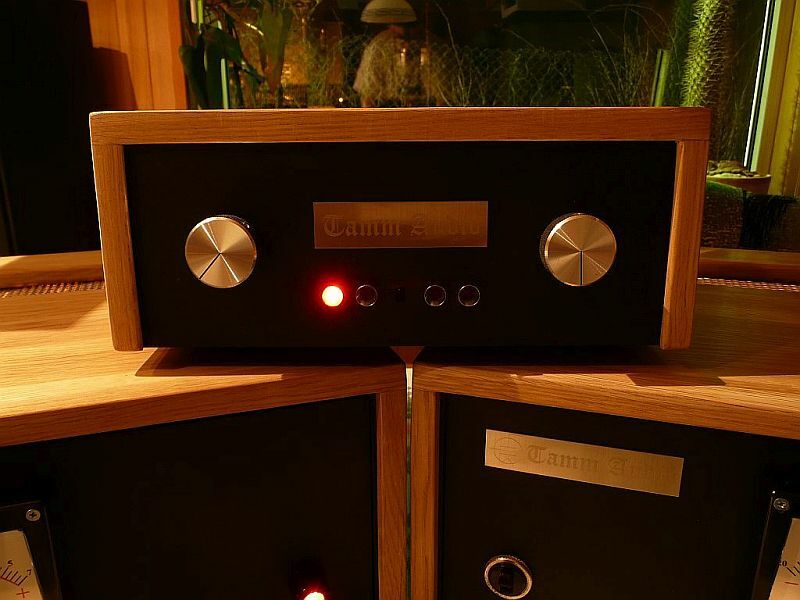 Technology: Push-Pull tube monoblocks. 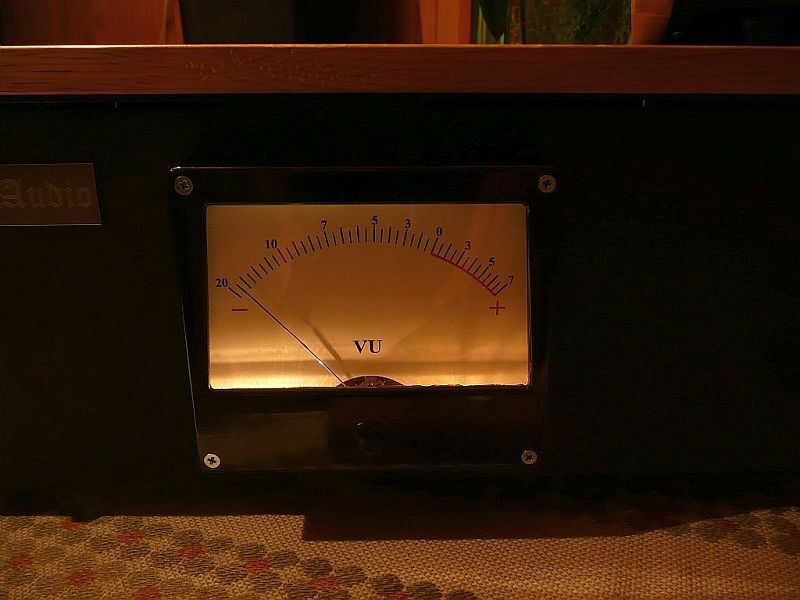 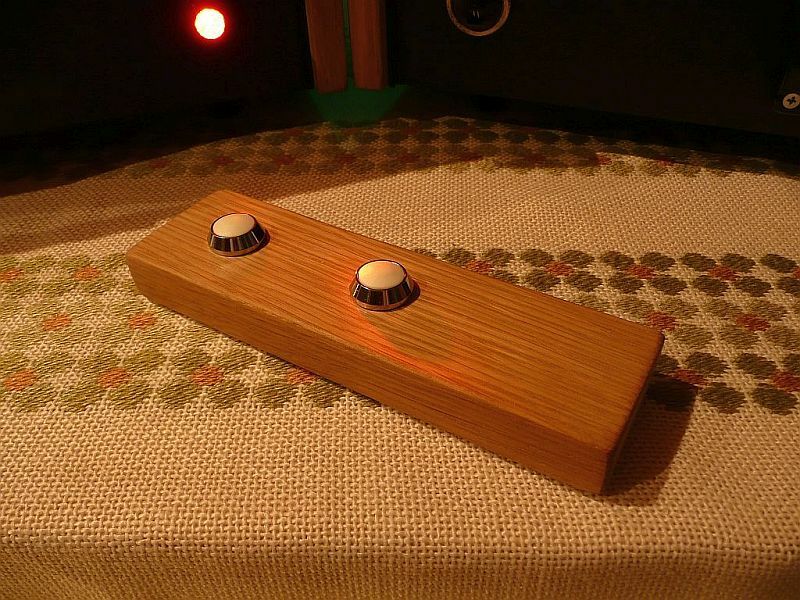 For input selection and volume adjusting is IR-controlled "passive peaamp"
Including: IR remote control, intelligent input selector, big analog VU-meters, output tubes bias adjusting system built in, using VU-meter indicators. 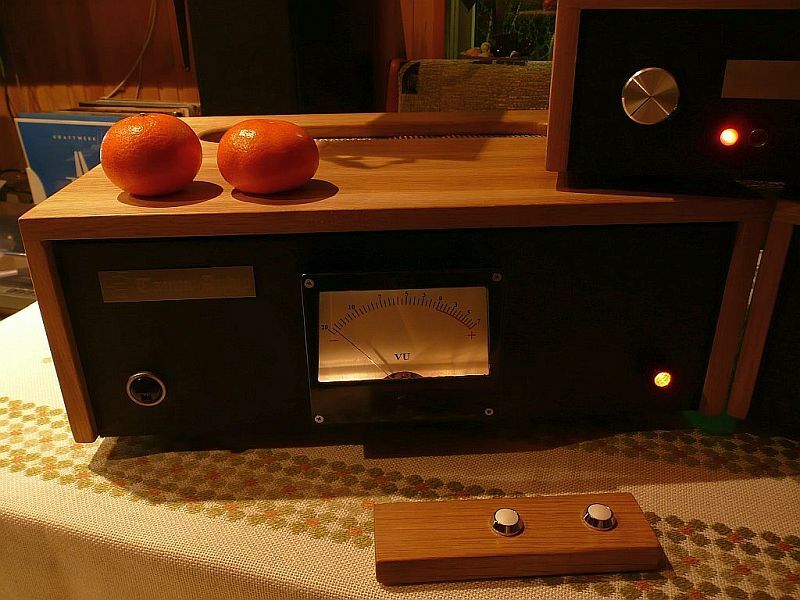 Weight: both monoblocks 15kg, "passive preamp" 2 kg. 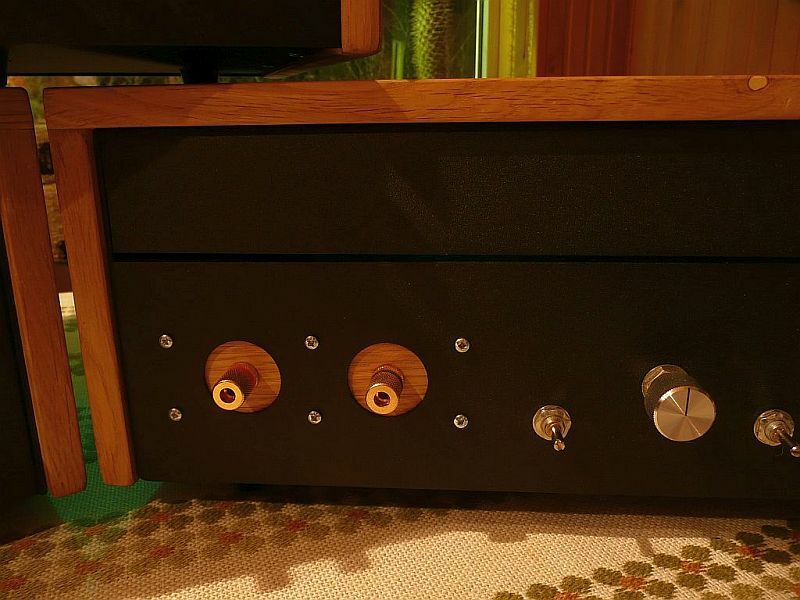 Casing material: natural Estonian oak.